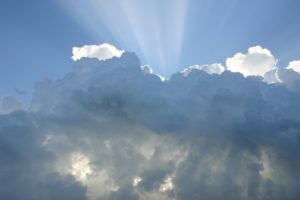 The Energy of Libra | Sondra Barrett, Ph.D. | Sondra Barrett, Ph.D.
Libra is the sign of balance. 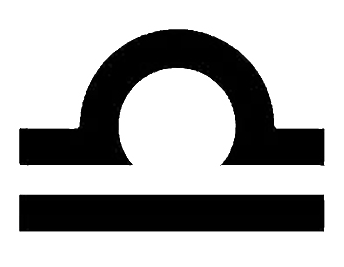 Its symbol or glyph is the setting sun, a visual reminder that Libra brings in the Equinox, the time when the light of night and day are equal. 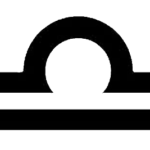 Libra, an air sign, symbolizes the energy of the mind, intellect and ideas. Ruled by Venus it is also focuses on beauty. Since astrologically the sun moves into Libra tomorrow and even if your sun sign is not Libra, we can look at the relevance of Libra in your life right now. For this cycle, it is useful to come into your own wisdom. What do you need to balance your life right now? Is it more friends, money, rest, play, fill in the blank? We can come into partnership with the energy of the cosmos to help us in our intent to balance the extremes in our life. If we consider the air element of this sun sign, this energy is the wind of the mind, communicating ideas, beliefs, to other people and avoiding conflict. Clear communication is essential for Libras and Libra time. Though we may think of air signs as highly mental they are also social. This time is one to balance discussion, thinking on your own and sharing it. What is it you want to focus on learning, thinking about, and communicating this month? The other focus for Libra time is on beauty and aesthetics. Where do you see beauty in your life? Can you bring more beauty into your home? Where will you find beauty outside? 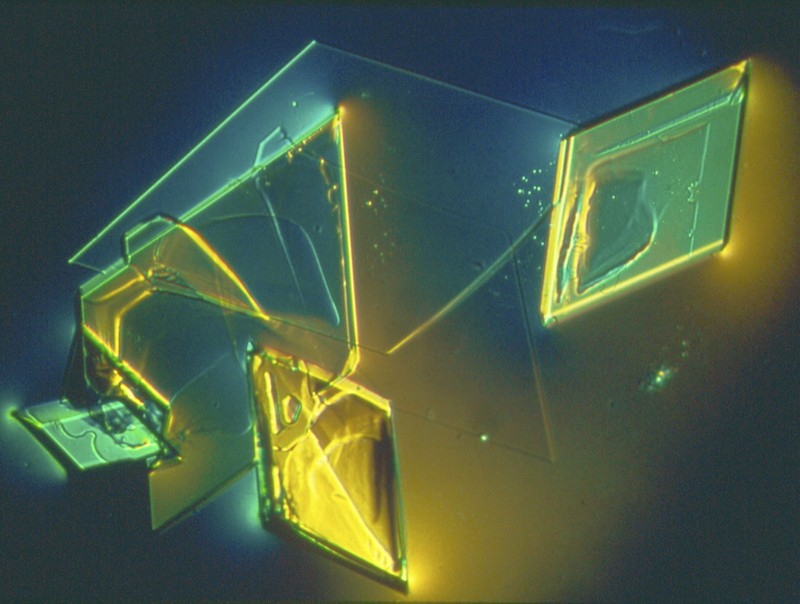 The image above is a photomicrograph of the mineral salt associated with Libra. Knowing nothing about astrology or Libra when I did the photography decades ago, all the images showed beautiful forms and balance. On the other hand, Scorpio was the hardest sign to find any beautiful patterns, but that’s another story.